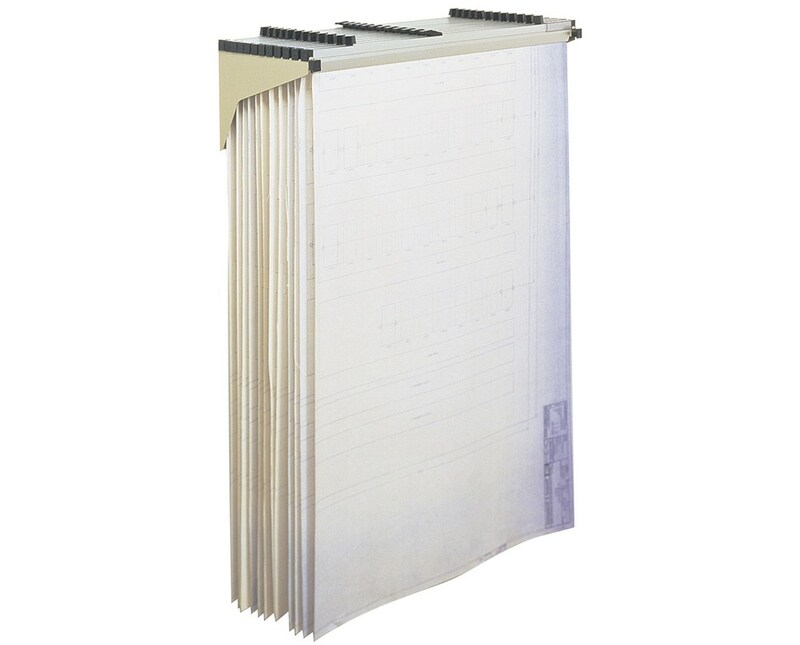 The Safco Drop/Lift Steel Wall Rack is a compact solution for organizing blueprints, layouts, plans, drawings, and maps. 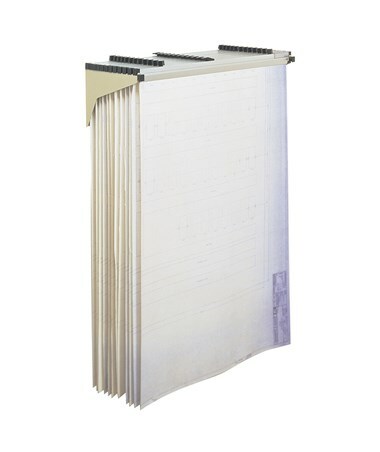 This document storage can lift or drop in up to 1,200 sheets and can hold up to 240 pounds. 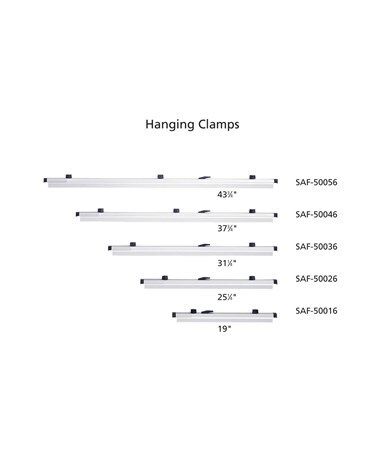 It can also cater up to 12 hanging clamps and extends out less than 12 inches. This two-pound wall-mountable rack is made of durable steel. In addition, it is GREENGUARD certified which assures that it is safe for indoor use and does not emit harmful chemicals. It is easy to assemble and comes with a mounting hardware.